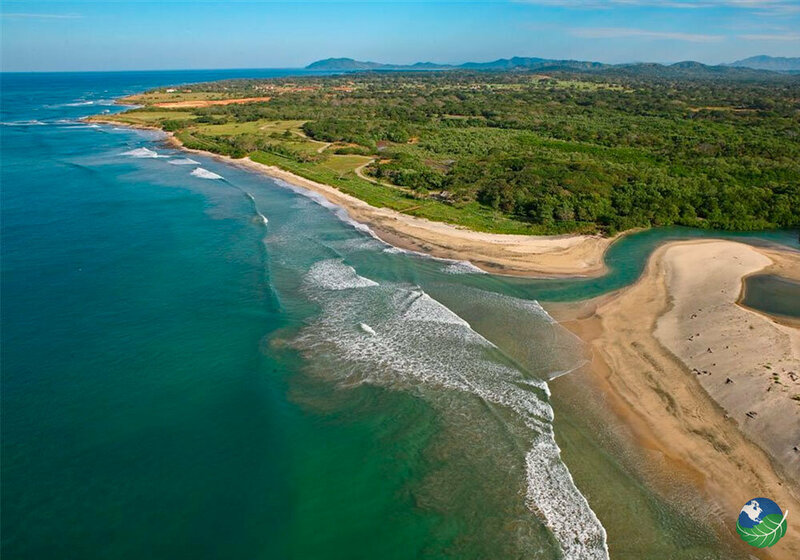 The Hacienda Pinilla offers some of the most luxurious rental properties in the Guanacaste region of Costa Rica. 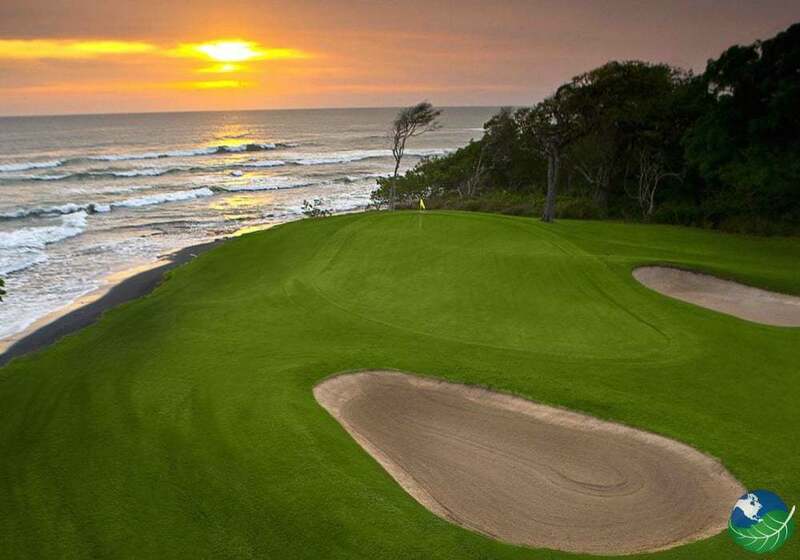 The villas are close to the famous Hacienda Pinilla Golf Course and the magnificent Pacific Coast. 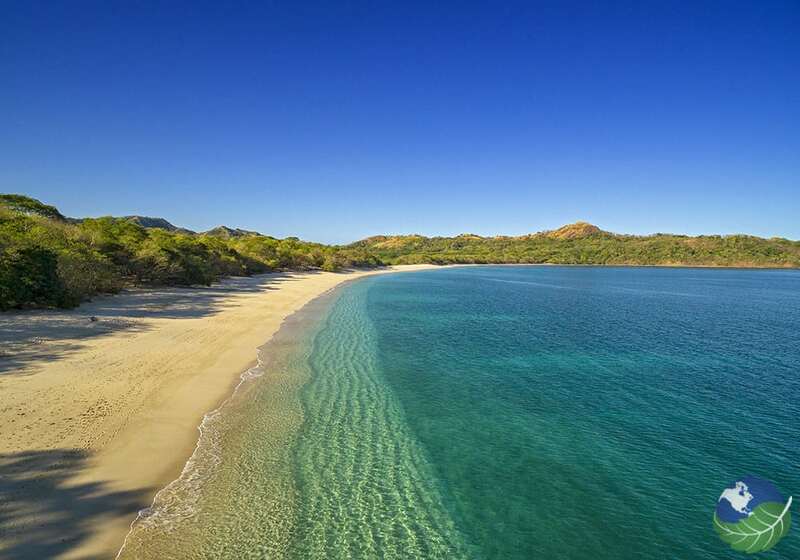 Guanacaste is known for its huge, luxurious beaches, all inclusive resorts and tropical vacations in paradise. 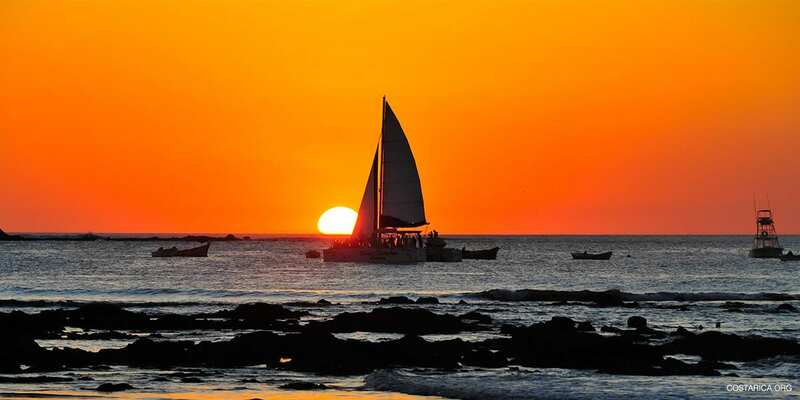 Some of the best tropical destinations in Guanacaste include Playa Tamarindo, Rincon de la Vieja and Playa Conchal. 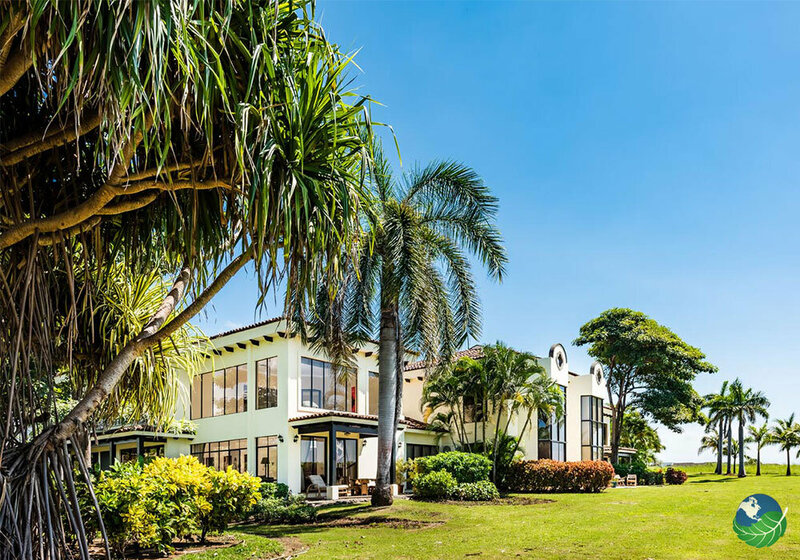 The Villa Maria features 3 bedrooms for up to 8 guests, a full kitchen, living area, swimming pool and incredible views of the property. With 4 bedrooms, the Villa Laurel sleeps 11 guests, spacious living and dining area and a full kitchen. Villa Sabana has 3 rooms and fits 8 guests. It features a beautiful patio, living and dining area, full kitchen and a luxurious swimming pool. 10 guests can enjoy a beautiful dining and living area, swimming pool, full kitchen and a patio at the Villa Roble. The Villa Sorelle sleeps 6 guests in 3 bedrooms. Enjoy a cozy living and dining area and a patio overlooking a gorgeous pond. 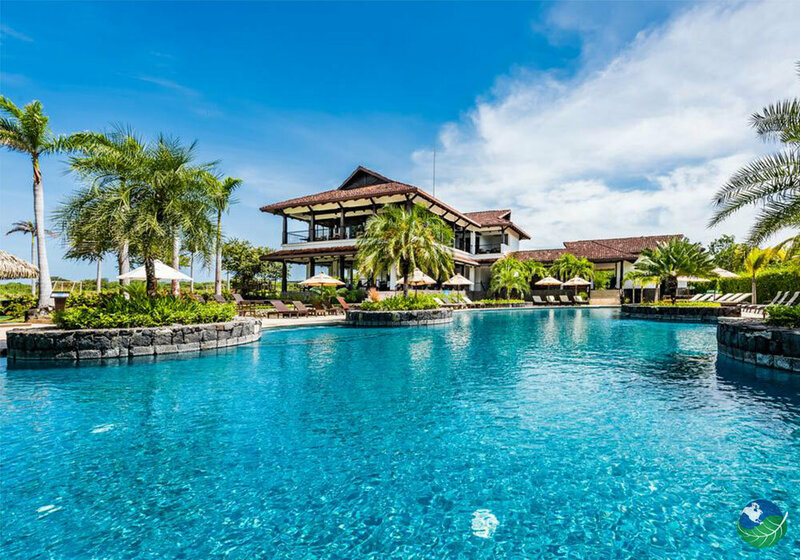 The Villa Bonita features beautiful and luxurious living area and sleeps up to 8 guests. You’ll also enjoy a jacuzzi-style bathtub and a patio overlooking a luxurious pond. Villa Pedazo de Cielo fits 8 guests in 3 bedrooms and offers spacious living areas and a relaxing balcony. Stay at Casa Victoria with 8 guests. Enjoy a beautiful balcony, large dining and living areas and jacuzzi-style tub. Villa Johnson has room for 8 guests and overlooks relaxing pools and beautiful flora and fauna. Your party will fit comfortably in the spacious living and dining rooms. Villa L has 3 bedrooms for 10 guests, full kitchen, living and dining rooms and a peaceful patio. Villa Lagos features three bedrooms, stunning views of the Hacienda Pinilla property, swimming pool and modern appliances. The rental home sleeps up to 10 guests. Villa Mantu is perfect for 8 guests, with spacious rooms, large, comfortable living areas and a full kitchen. Enjoy a vacation in the Villa Marina with 8 guests. The villa features a full kitchen, living and dining areas. Villa Galia is perfect for 8 guests in luxurious suites, modern living and dining rooms and kitchen. Casa Dias Soleados is great for smaller groups of 4. Cook a meal in a full kitchen and relax in the modern living room. The Dream Villa is another great villa for smaller parties of 4. Enjoy a relaxing patio overlooking a large yard. 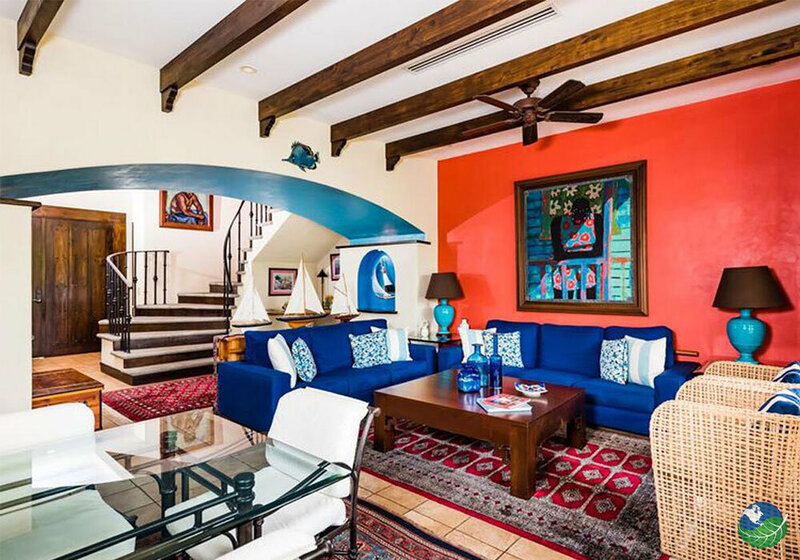 Casa Pajaro features a beautiful balcony, large living areas and 2 bedrooms for 4 guests. Casa Kara is a modern house that has a huge kitchen, beautiful living spaces and sleeps up to 6 people. Villa Playa Vista fits 8 people in a unique and modern house. Enjoy large kitchen and living/dining area.